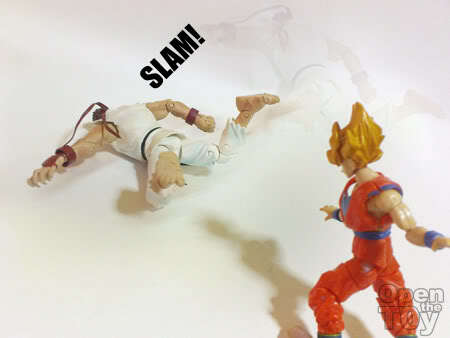 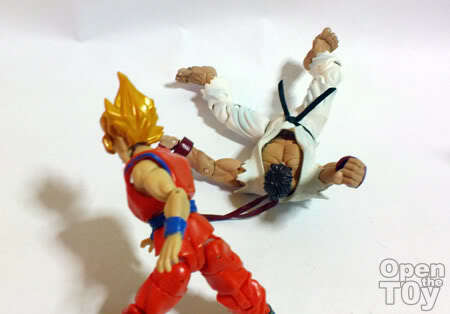 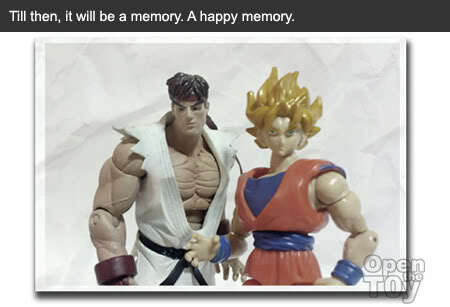 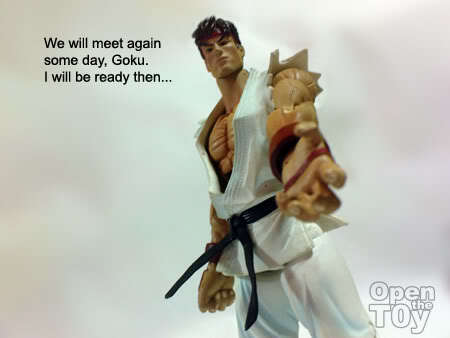 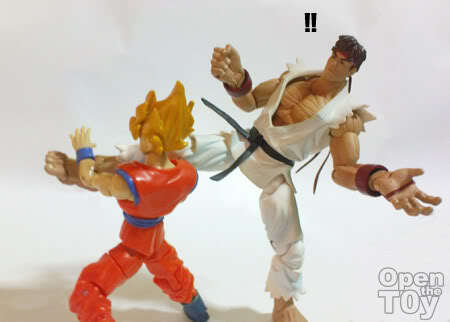 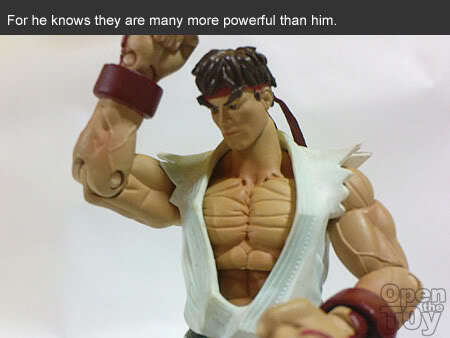 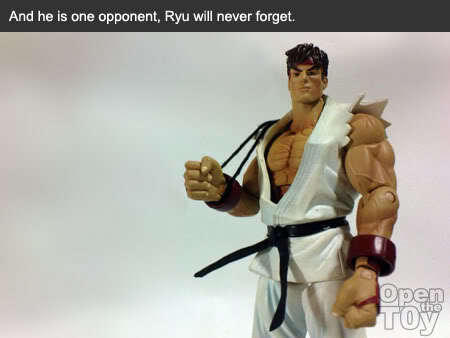 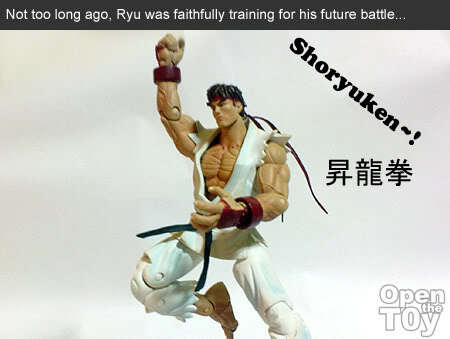 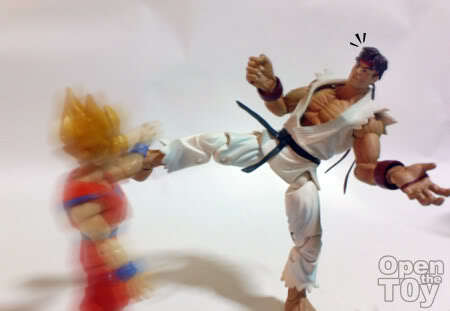 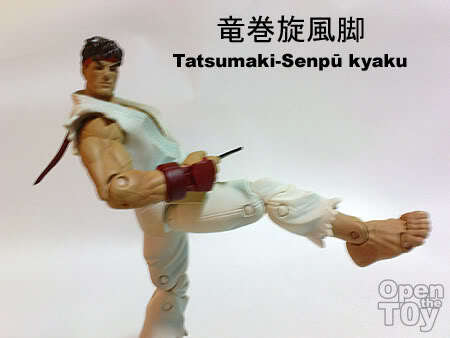 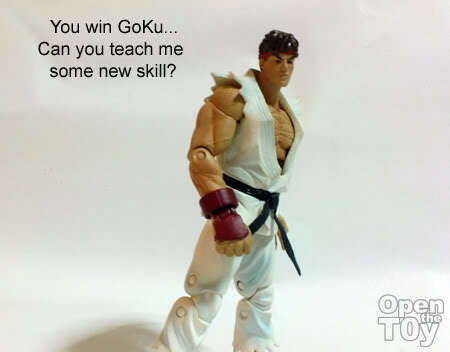 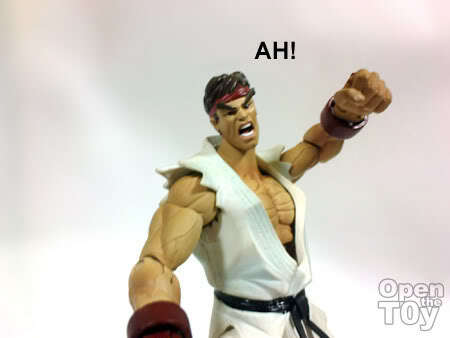 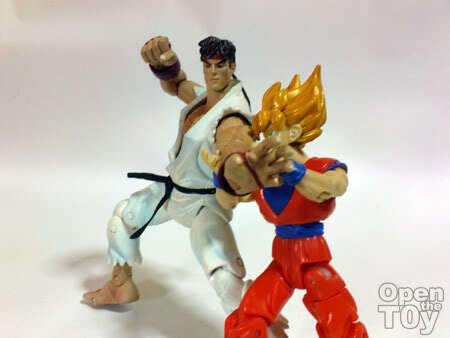 Ryu and Goku... hey, whaddaya know, we have ourselves a logical story line. 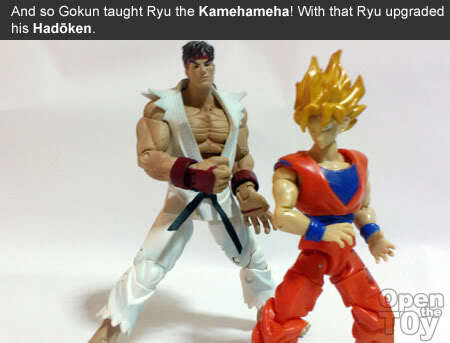 LOL... Good job, man. 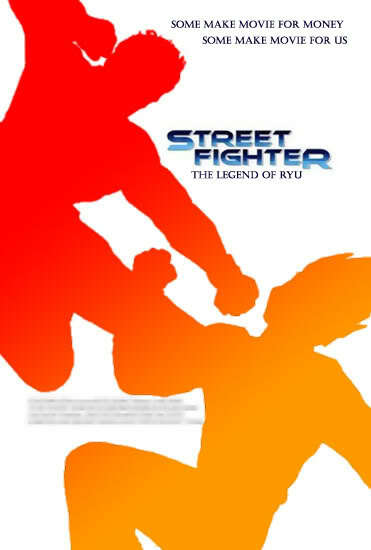 This is totally awesome Leon! 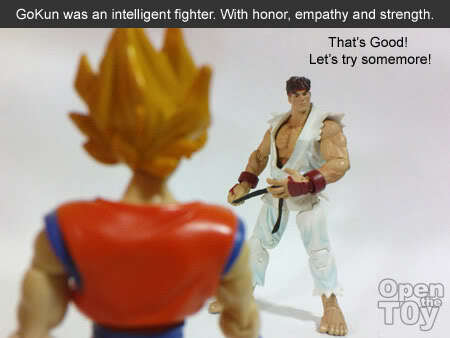 You are loaded with creativity and humour my friend! 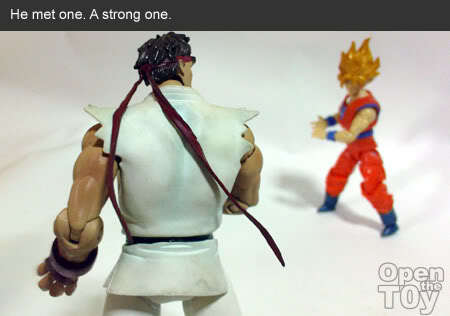 I would pay to see that fight on the big screen.